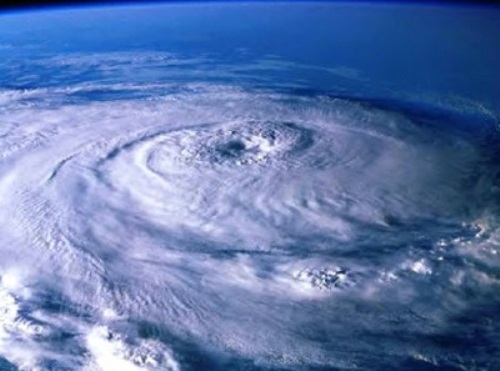 So what are cyclones actually? It is a violent rotating wind storm. The circling motion of a cyclone is different. In the northern hemisphere, it will rotate in counter clockwise. If the cyclone is located in southern hemisphere, it will move in clockwise position. Cyclones are formed by the fast circulation of are masses. The center area in the air masses comes in low pressure. There are several types of cyclones that you have to know. Those include the tropical storm typhoon and hurricane. Tornadoes are not included in cyclones. There are several parts of cyclones that people should learn. The main parts include the cloud chain, eye wall, and eye. The size of cyclone eye is numerous. It can be in the range of 10 km to 100. If the storm is big, it will have bigger eyes. The eyes of a cyclone located in the center area. The eye wall in a cyclone looted on the area around the eye. You can see an appearance of the wind just rolling like a snake around the eye of a cyclone. The cloud of a cyclone is located outside the eye wall. When the wind storm rolls over, you can see the appearance of cloud which creates bigger cyclone. There are some categories of cyclones identified based on the wind speed. The category one usually has the gales with the gust up to 125 kilometers per hour. 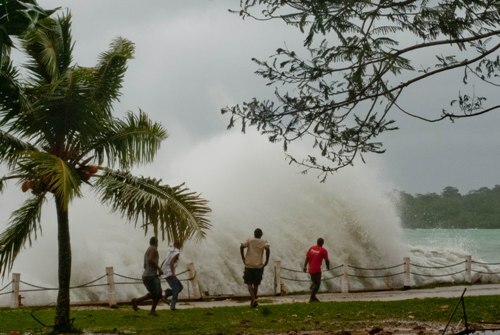 If the destructive wind has the gust around 125 to 170 kilometers per hour, it is included in category 2. The very destructive cyclones are in the category 3, 4, and 5. 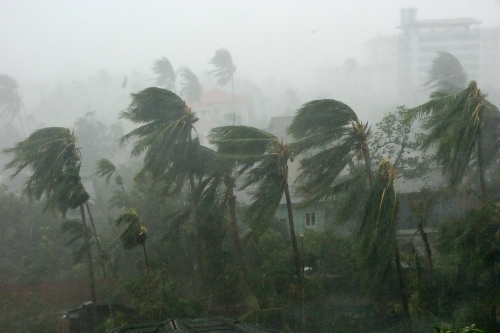 If the gust of the cyclone has the speed more than 280 km per hour, it is included in category 5. 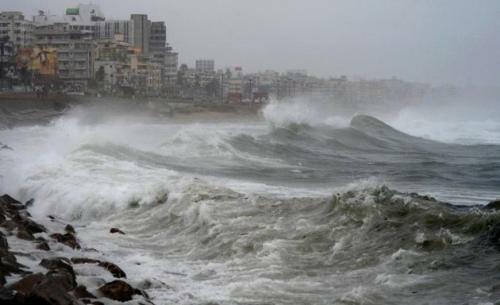 In average, cyclone can last for 1 week before it vanishes. 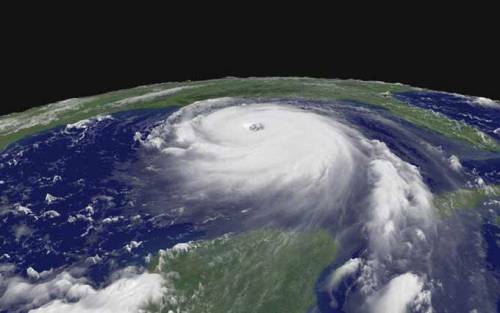 One of the most deadly cyclones is hurricane Katrina. It damaged parts of US. Could you give me some opinions on facts about cyclone?